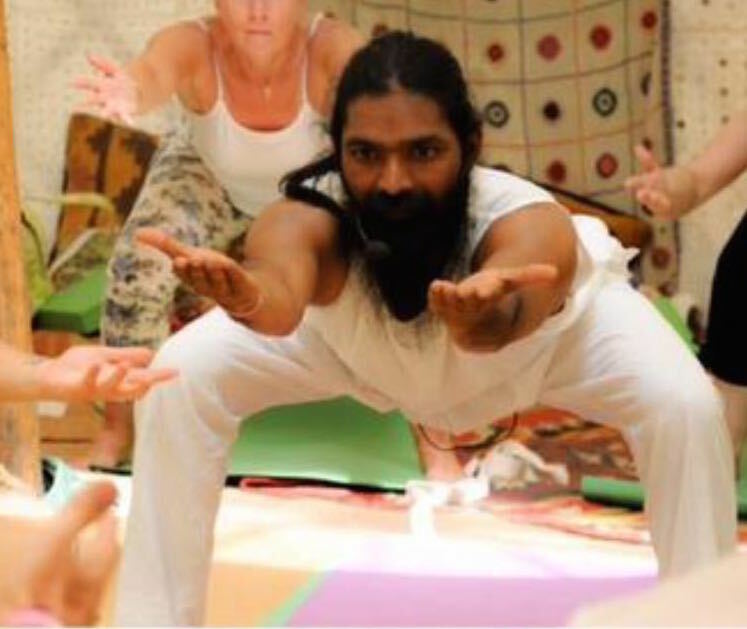 Yoga & Meditation Workshop with Yogi Ashokananda, hosted by All That Yoga. A unique opportunity to experience the teaching of Yogi Ashokananda in Salisbury, who will explore three different aspects of yoga practice, which combine to give an unforgettable and beautiful experience of uniting mind, body and spirit. Net proceeds go directly to help fund the Ashok Tree Foundation’s projects in the U.K & India. Only able to purchase tickets online / in advance via website.